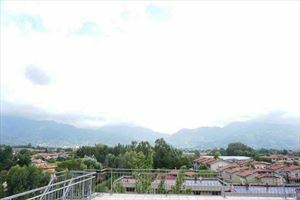 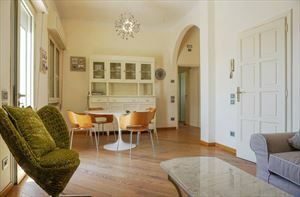 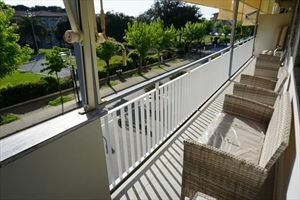 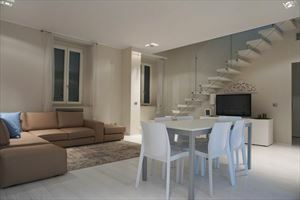 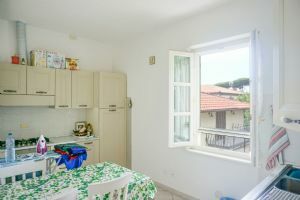 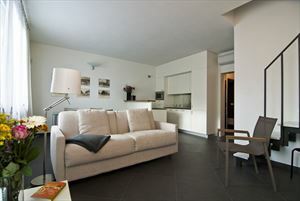 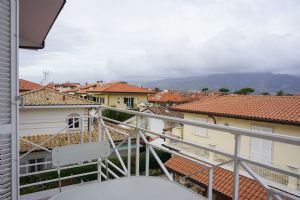 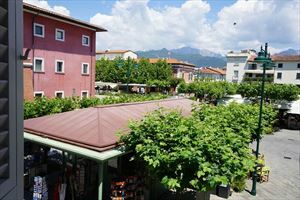 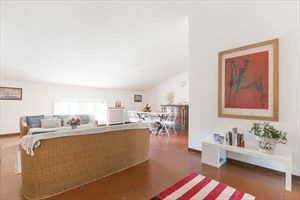 Beautiful apartment for rent with three bedrooms: the house in is on the first floor of a historic building in Forte dei Marmi just 100 meters from the Tuscany coast sea. 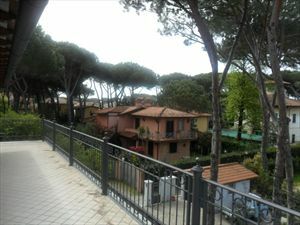 Near the main town square . 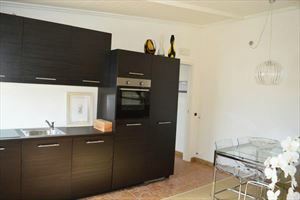 Real estate consists of: lounge, kitchen, dining room, three double bedrooms and two bathrooms.